Wildwood’s history can be traced back to the 1970s when it was a woodland nature reserve which grew into a small wildlife park in a woodland setting. 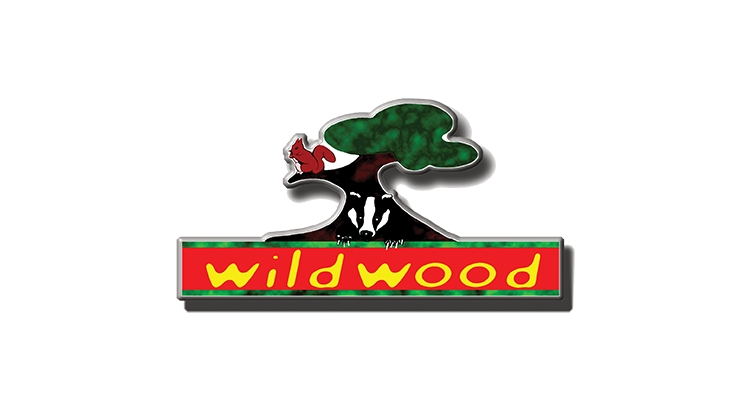 In 2002 it became known as Wildwood Trust. The Trust has grown considerably in this time and is now one of the largest charities in Kent. Wildwood is committed to improving conditions for wildlife throughout the UK. Our mission is to safeguard populations of endangered species in the UK, bring back recently extinct species such as the beaver to suitable habitats in Britain, and raise awareness about wildlife conservation through education initiatives at our wildlife park. 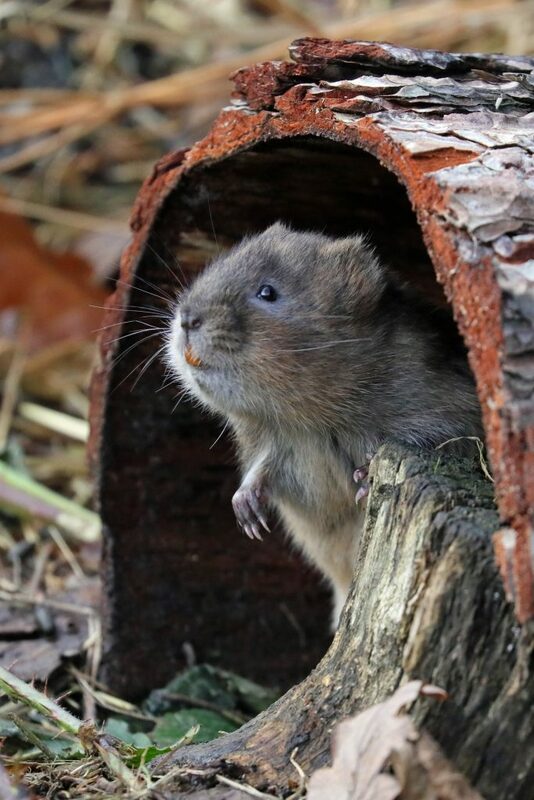 One EP student, with 150 points or more, will gain the chance to work in the animal conservation team, primarily with the Water Vole Captive Breeding Programme. This will provide students with an insight into animal health and welfare, management of animal collections, behaviour and nutrition, animal nursing, food preparation, and much more.